As first-time builders, we wanted to thoroughly research the building process in the Castle Rock area. We were very apprehensive after meeting with a few local builders because of the lack of information and details on the entire process. After our first meeting with Larry & Aron, we were much more confident and excited about building our home. Larry & Aron took the time to understand what we wanted and what our expectations were. The most significant difference between LJ Custom Builders and other builders that we met with was their ability to make suggestions on items that we had not even thought about for our home. Everyone worked with us to build the home we wanted within our budget and time frame. It has now been over 2 years since we completed our new home, and we are as pleased now as we were on the first day. 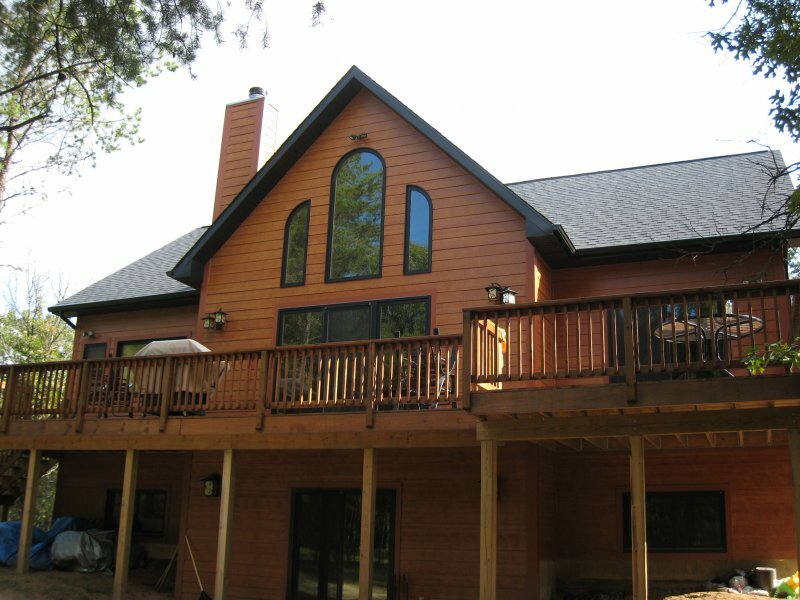 We will certainly recommend LJ Custom Builders to anyone looking to build a home. The word ‘Custom’ in LJ Custom Builders is the key word in our experience with Larry and Aron. 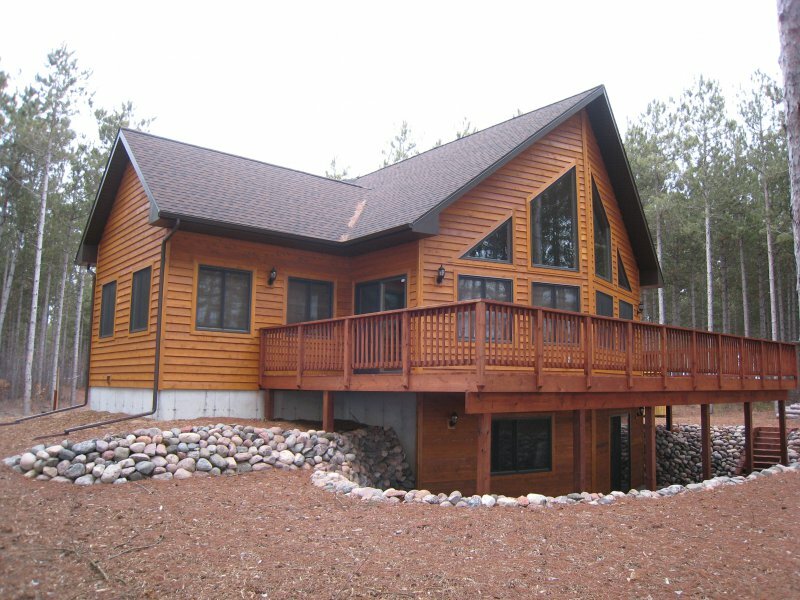 Custom work in building our lake home and custom customer service. We didn’t get to know LJ Custom Builders, we got to know Larry and Aron. If you’re looking for personal service with people who really listen to what you are looking for LJ is who you need to contact. They do great work and are great to work with. 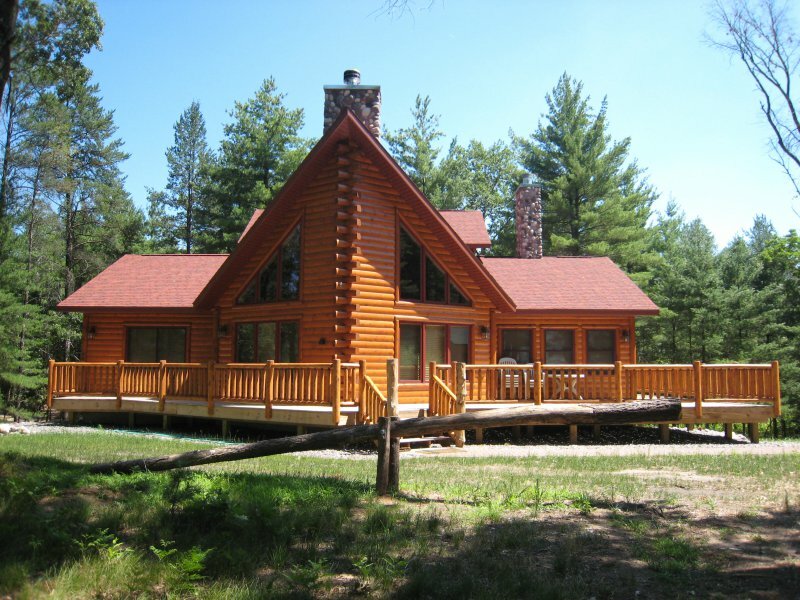 Larry and Aron showed us three homes before building and we were very impressed. They built a shell for us and we completed the home. Where we lacked the expertise they helped us though the difficult projects. Larry’s suggestions were extremely beneficial. We wouldn’t have been able to do it without the help of LJ Custom Builders. We cannot say enough about our experience with LJ Custom Builders, they made the entire process from start to finish enjoyable and uncomplicated. Being three hours away from the building site could have been a nightmare but Larry and Aron made everything from choosing and modifying a design to picking out the finishing touches simple and easy. They kept us updated with phone calls and emailed photos of the progress which helped to keep us at ease since we were so far away and unable to stop by the site often. The care and pride in workmanship shines through in the finished product. 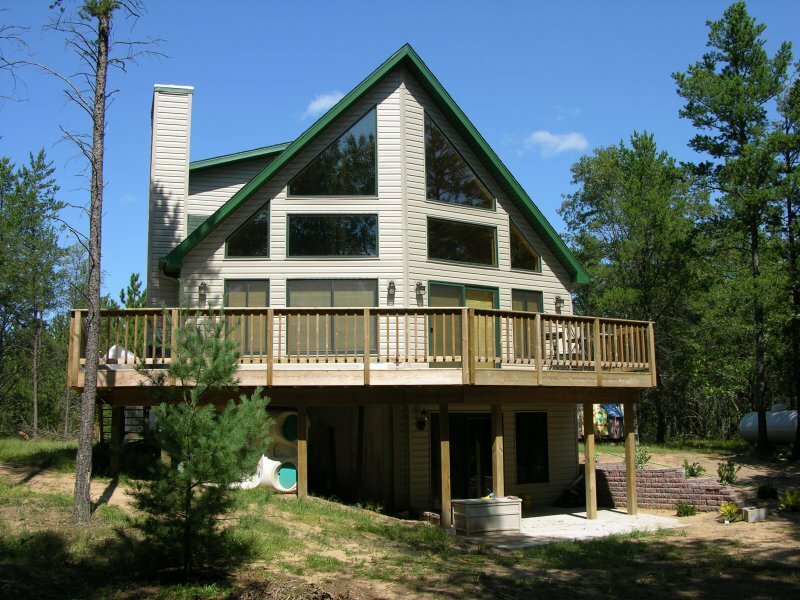 We have and would definitely again, refer LJ Custom Builders to anyone looking to build their dream home in the central Wisconsin area. I am sure many people have heard nightmare stories about the building or remodeling process. That is why going with LJ Custom Builders is the only way to go. Our experience with building our house was perfect. They delivered a solidly built, beautifully detailed house on time without nickel and dimming us for every “upgrade”. We had met with another builder in the area that provided a very open-ended contract designed to ensure they could charge us at every turn. LJ’s contract proposal was comprehensive and easy to understand with no hidden agendas. 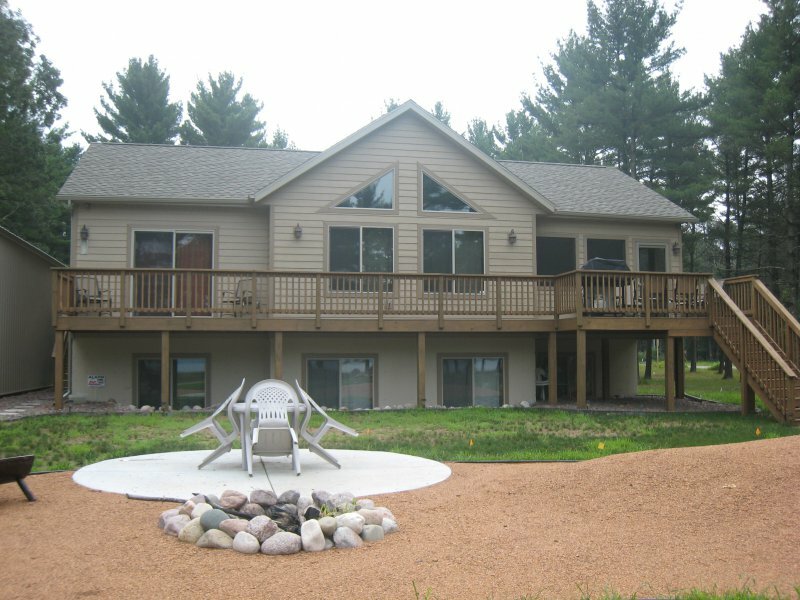 LJ Custom Builders is an excellent company that strives to fully satisfy. This was the only company that truly listened to our desires and made sure to explain all possible and limitations that could lie ahead. They have a trustworthy, courteous and hardworking group of craftsman. The end was everything and more that we were hoping for. Your team has made my family extremely happy. Great job. Thank you!